On May 9, Tony Wessling, Managing Principal at CHROMIUM, presented to our San Francisco HR Leaders group on Building a Holistic Brand & Culture Strategy. 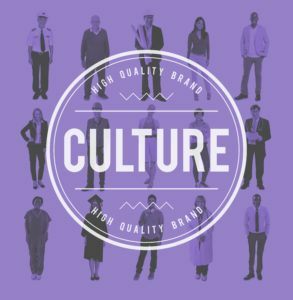 Tony shared his expertise about the brand and culture continuum. We encourage you to check out the informative presentation by clicking on the link below.